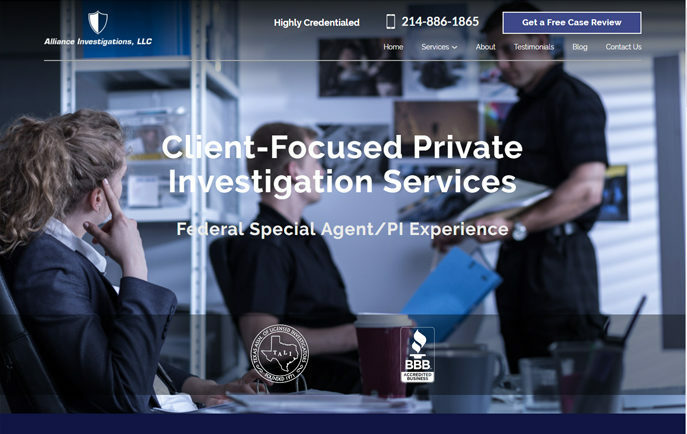 As a retired Federal Agent with over 28 years of law enforcement experience, Mike Duncan is a State Licensed Private Investigator (Lic. 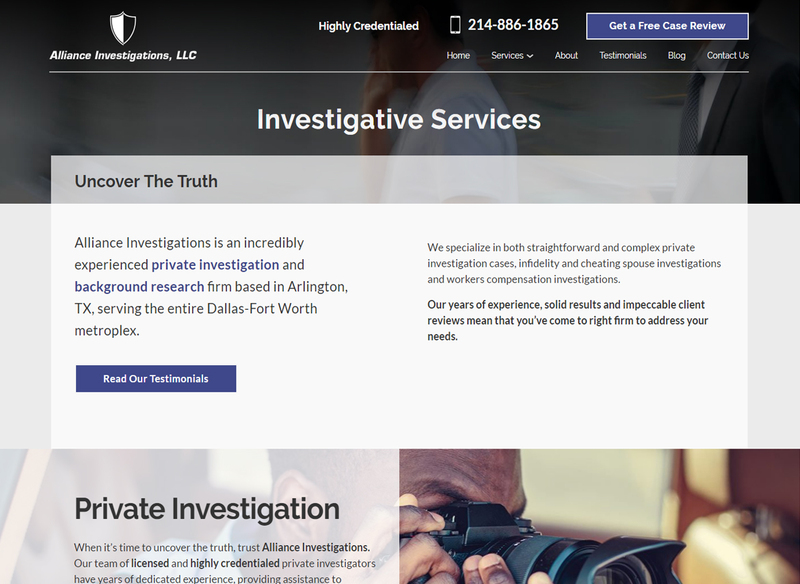 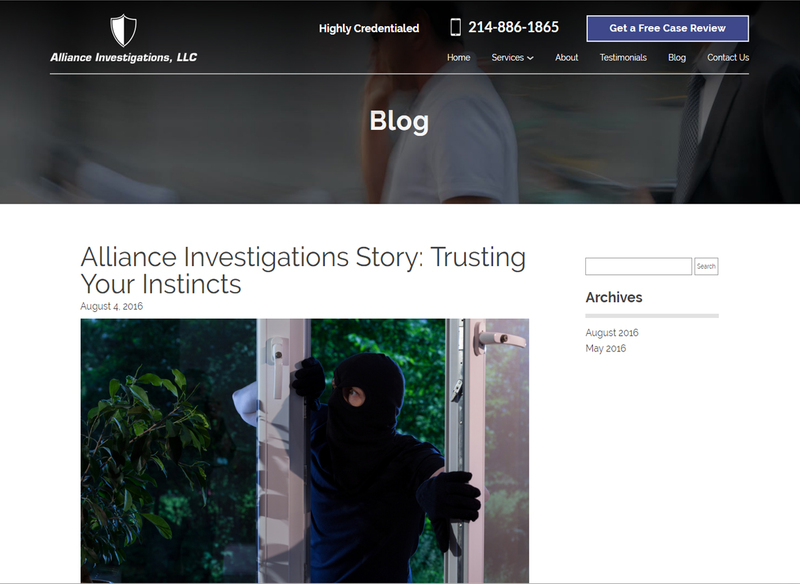 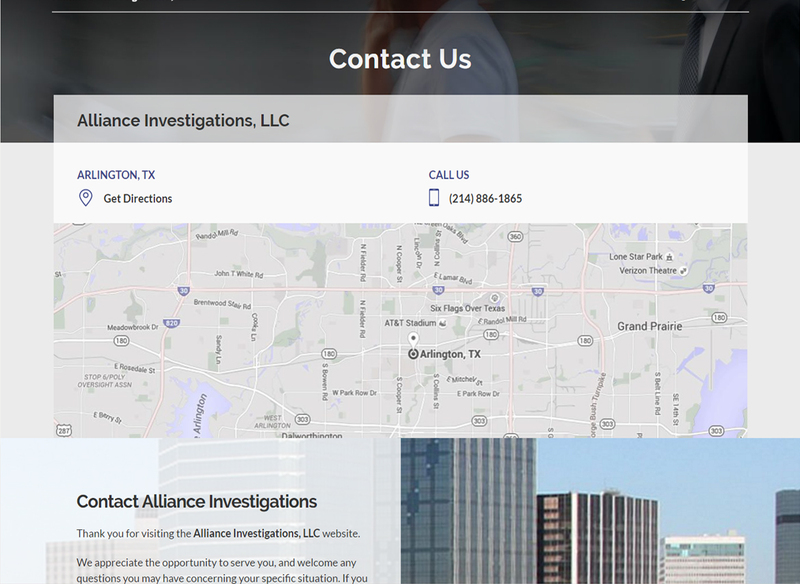 A14921) specializing in infidelity investigations, corporate surveillance and pre-employment screening for companies and volunteer organizations. 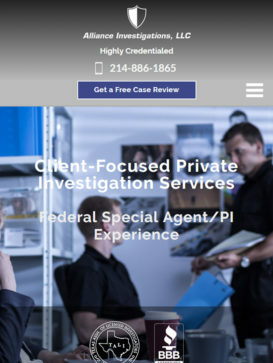 Mike is an extremely qualified private investigator with strong surveillance, tactical, training, interviewing, and fire investigative skills.